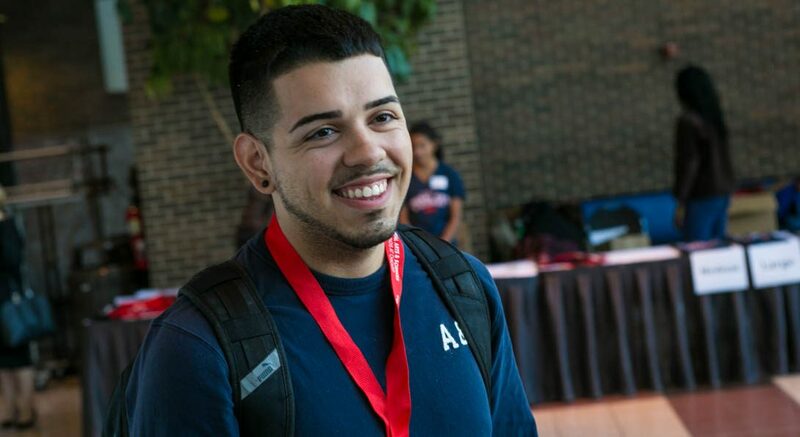 The College of Liberal Arts & Sciences (LAS) welcomes interest from students currently enrolled at UIC who wish to transfer into LAS. 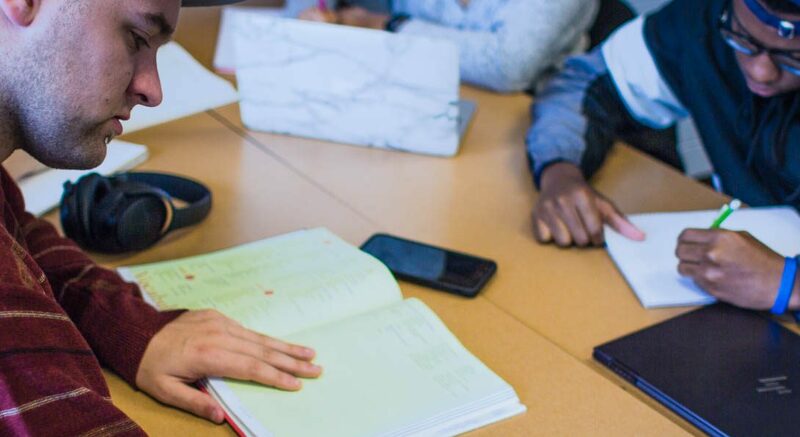 Admission to LAS from another UIC College is generally available to those students in good academic standing who have a UIC term and cumulative grade point average (GPA) of at least 2.00 (A=4.00) and are making degree progress. Students must complete at least one semester of coursework at UIC. All transfer coursework (even that which was previously reviewed by another UIC College) will be reviewed by LAS in order to have credit applied toward an LAS degree. All applications are reviewed after final grades post for the currently in-progress semester. Students will be notified of their application decision via their UIC email address one to two weeks after grades post, either prior to the start of the next semester or during the first week of the next semester. Admission becomes effective for the semester admitted, and tuition will be updated to reflect LAS fees once accepted. Please register for one of the scheduled intercollege transfer information sessions listed below if you are interested in Summer/Fall 2019 admission to LAS. Please carefully select and sign up for one information session only and make note of your meeting time. Location and other important information are included in the registration link. Students must register at least two business days prior to the intended information session. For additional information to help you plan for the upcoming semester, please view the LAS New Student Guide (PDF) or email LASict@uic.edu.